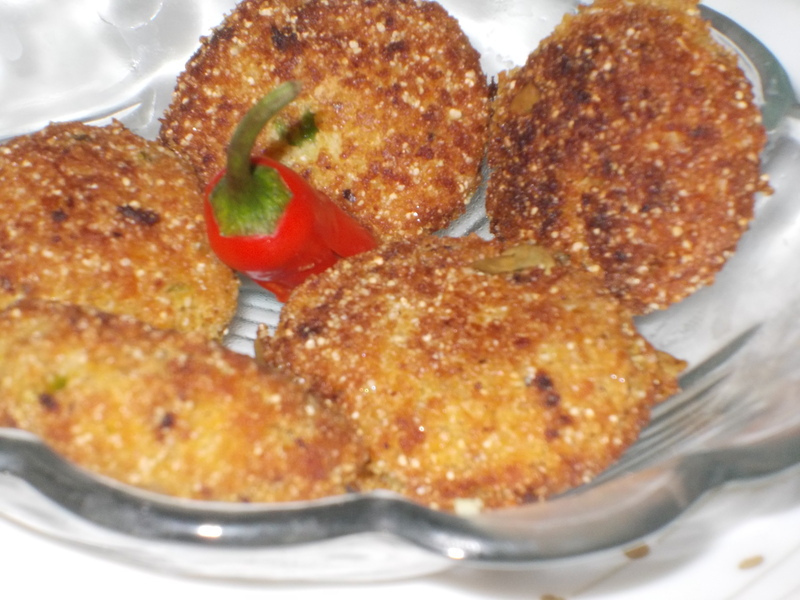 Posto Bada (poppy seed balls) is one of the many types of bora in Bengali cuisine. It can be served both as a snack or with a full meal. It can be prepared very easily with readily ingredients such as poppy seeds, coconut & rice flour making it healthy & delicious. Grind the poppy seeds/posto into a coarse paste by adding very little water. Mix posto paste, grated coconut, rice flour, salt, green chilli paste in a bowl. Take 1 tbsp of the Posto mixture & press by palms & keep aside. Like this give all the mixture pakora shape. Deep fry the pakoras till golden brown. Take out from the oil & serve with steamed rice.